Whatever, it’s Friday: looks like American singer/rapper T-Pain (real name: Faheem Rasheed Najm) got himself a tattoo while in Hawaii. 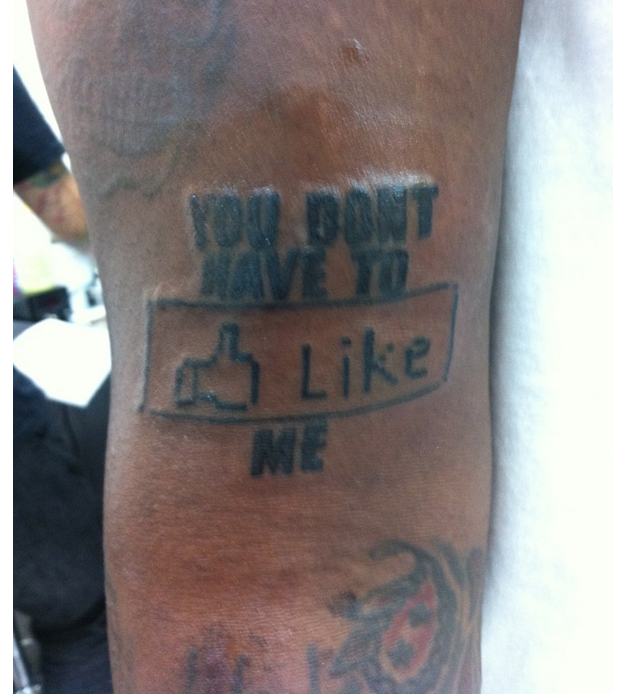 There’s really not much I can add to this, except that I’m not really impressed with his new tattoo. Lucky for me, I DON’T HAVE TO [Like] IT.